WE BELIEVE IN SWIM CONFIDENCE FOR ALL! At Old City Swim School it’s our mission to teach every single person we work with to love and appreciate the water as much as we do. We’ve spent countless summers in our local neighborhood pools and beaches growing up. We’ve played every possible game that you can play in the water – from sharks and minnows to Water Polo. We’ve raced and competed at the highest levels of the sport, and we’ve enjoyed our fair share of lounging around the pool doing absolutely nothing. Regardless of where Life takes you, we want you to be fully prepared to enjoy every pool, lake, and beach that crosses your path. Not only do we want you to be Prepared for Life in and around water, but we want you to enjoy the heck out of it. Parents who want to get their toddlers comfortable in the water. 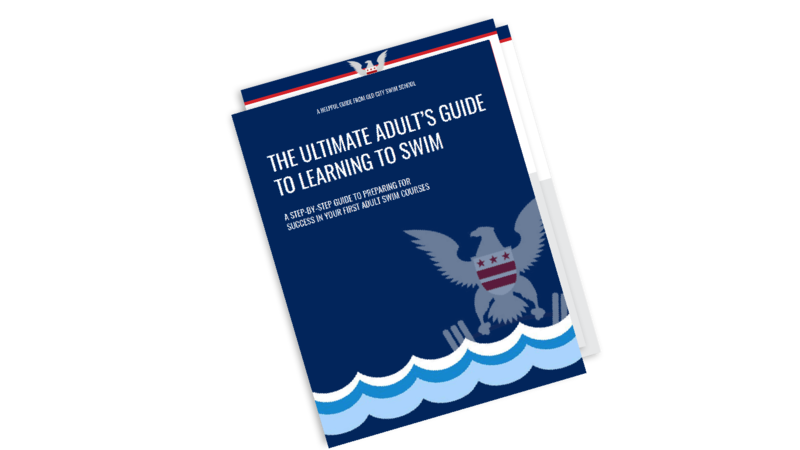 Kids, teens, and adults who want to learn how to swim, regardless of your starting point. Kids and teens who want to learn the skills required to swim at a competitive level. Adults of all levels, from those who don’t know how to swim, but want to learn, all the way up to those who want to perfect their swimming technique while getting in a great workout. These guides will prep you on what to wear, what to bring, how to be ready for day-1, and how to make the most out of your first swim lessons at Old City Swim School. We have two children taking swim lessons with Old City and we are tremendously pleased with the structure and quality of the program. The swim instructors are professional and meet the development needs of each child. The children learn quickly about the skills they must to learn at each level before testing and advancing. 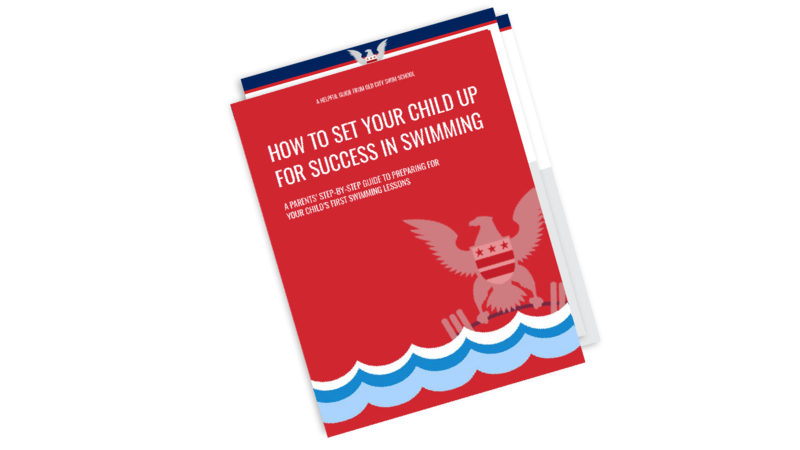 The swim coaches work 1:1 or 2:1 with the kids to master each skill. I highly recommend the Old City swim program for other practical reasons. There is ample and free parking (seriously, where do you get that in DC these days). It's also a time wise choice, as both children can swim (at different levels) at the same time. And finally, the program is well managed, responsive, and the staff are caring and professional. One note of caution, plan/budget for awhile in the program because most kids (or a least mine) don't learn how to swim in a couple months by going once a week. The truth is, if you stick with this program the kids will learn how to swim and learn how to swim well. I consider it a life insurance policy worth investing in. 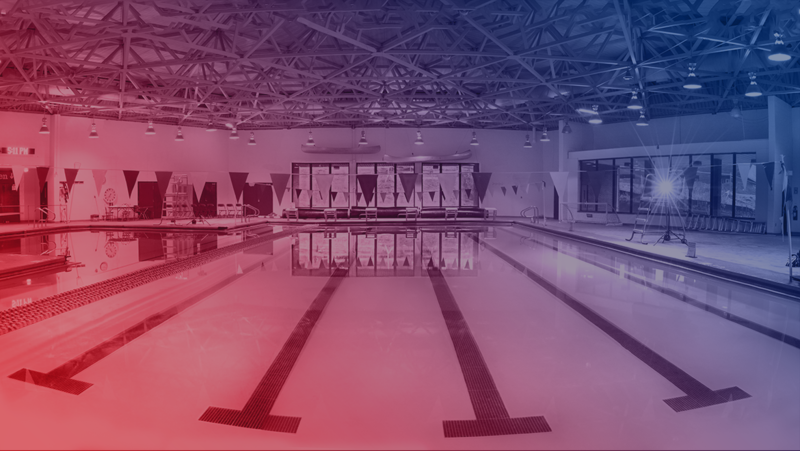 Keep up with the latest in what’s happening at Old City Swim School. Follow our blog for insights from our coaches and to stay tuned for events, celebrations, and more.